"Bing Crosby with Cass Daley"
Bing Crosby was, and still is, one of America's most popular singers. His voice is still heard everyday around the world. He recorded an estimated 17,000 songs, most for Decca records, who luck it was to hold his recording contract from 1934 -55. Yet many of Bing's most enjoyable performances were done on radio, and were relatively unavailable to the general public until now. Radio allowed Bing to be intimate, and give a subtle delivery of a song as if he were singing it "just for you." It allowed for witty repartee with the cast and guests, too, and Bing's sly wordplay and perfect timing with an offhand line is usually overlooked as one of his stellar traits. Of course, aided and abetted by Bob Hope, the two were a duo unstoppable and unstoppable in movies. But from 1931 until 1962, Bing was the star of radio. Bing's most famous old time radio show was sponsored by Kraft Foods. 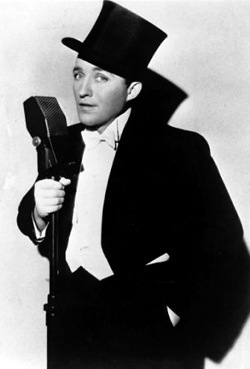 Bing first appeared as guest host of the Kraft Music Hall on Dec. 5, 1935. Originally the Kraft show was an hour-long variety show, but in January 1943 it was cut to a half-hour a week. The Kraft show was broadcast live, as were all prime timenetwork shows of that era. 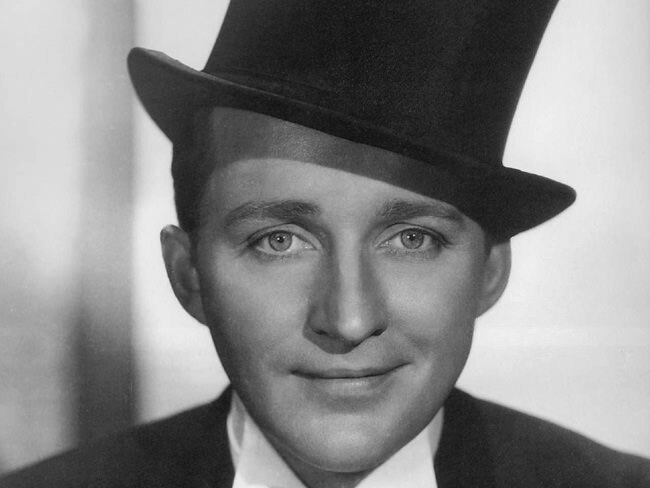 Bing Crosby has a streak of the entrepreneur in him, as well as perfect taste in songs. Early on, Bing had decided to keep the Kraft show more intimate by not having a "noisy" audience, as did most shows of the time. Crosby disliked the inconvenience of the late broadcast hour and the necessity of repeating a show for different time zones. In 1945 he appealed to Kraft and NBC for more money to allow him to pre-record his shows on disc, knowing how well the V-Discs worked. 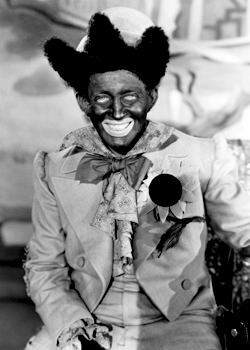 He was turned down, as broadcast radio had its standards, so Bing refused to return to the show in the fall of 1945, then returned in February of 1946, and then left the show for good in May of 1946. Bing was determined to use recording in radio, as he had done with Decca for many years. Of course, all of this went on behind the scenes, and the Kraft Show is considered first-class Crosby, and near-perfect radio entertainment. Philco Radio Time, starring Bing Crosby, made its debut on Oct. 16, 1946, with Bob Hope as Bing's first guest. The show was first recorded on standard large wax transcription disks, but Crosby was already working with engineers, studying German WWII confiscated tape recorder technology. Bing used the tape recorder to tape, and then delay broadcast his show on American radio in 1947, which was a great success. The recorders were manufactured for the public by Ampex and revolutionized the recording industry. Bing's sponsorfrom 1949 through 1952 was Chesterfield cigarette. 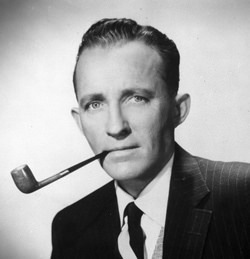 The Chesterfield Show features a veritable "who's who" of American popular entertainment of the first half of the 20th Century, while The Bing Crosby Show in the mid-50s was a modest 15 minute daily weekday show, with announcer Ken Carpenter and the Buddy Cole Trio with Rosemary Clooney. 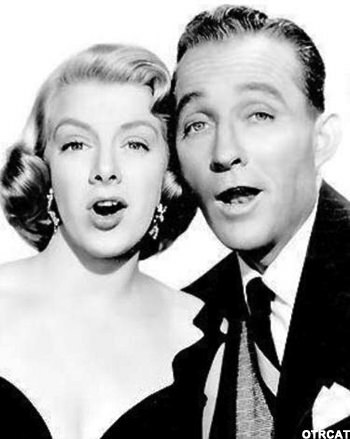 They offer dual portraits of the icon with guest icons (such as Fred Astaire, Tallulah Bankhead, and Johnny Mercer), and the singer with trio and songstress.The pre-eminence of Bing and network radio coincided, as by the mid 1950s, television took the action and money away from network radio broadcasting. Bing went on to TV, like so many others including his pal, Bob. But most will agree he did his best work on radio. Bing is a part of everyone's memories of days and evenings past. He was a star of the first magnitude on radio, the movies and television. Funny, witty, one of the best voices of the century- what is left to say? Bing has to be in the top ten of American popular entertainment. You can add your own favorite nine to the list.